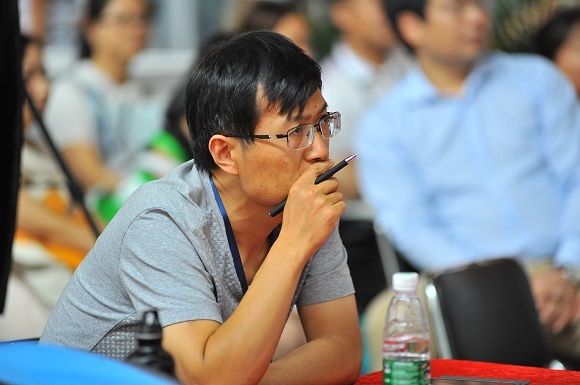 Interest among the mould and die community, as well as the 3D printing industry, remains strong for the 9th edition of Asiamold – Guangzhou International Mould & Die Exhibition. 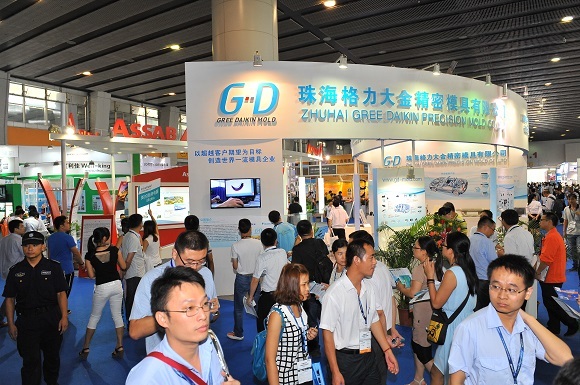 Scheduled to take place from 15 – 17 September 2015 at the China Import and Export Fair Complex in Guangzhou, the fair aims to showcase the most comprehensive collection of supply chain and mould-making solutions as well as technologies for manufacturing-based industries. Over 400 exhibitors are expected to utilise 20,000 sqm of exhibition space across two halls. With attendees ranging from manufacturers and product suppliers to distributors as well as users, more than 20,000 visitors are anticipated during the three-day show. Regarded as the annual event for Asia’s manufacturing-based industries by professionals, the fair has attracted numerous industry-leading suppliers who are preparing to showcase their latest innovations. 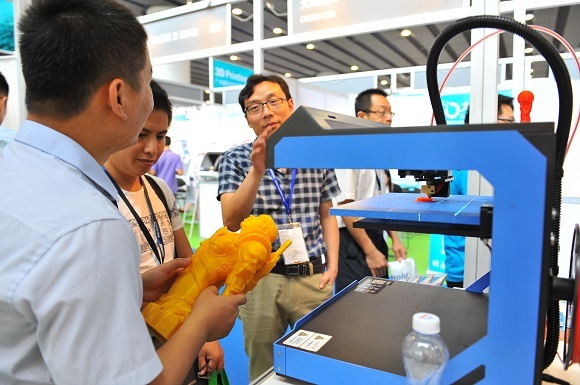 One of the key highlights of the 2015 show is 3D Printing Asia Zone. 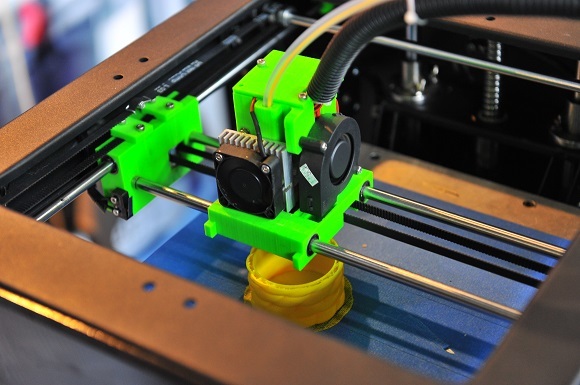 Continuing its success in the previous edition, the zone has gathered some of the region’s most prominent suppliers in rapid prototyping, software development, 3D laser engraving and others. Some of the reputable companies include Shining 3D, Tianjin Vision Sensitive Technology, Trustworthy, Shanghai Union 3D, Wuxi Yinbang, Materialise and more. Starting in 2015, Asiamold will launch the first-ever SME Business Matching Programme, a business matching service for small and medium enterprises. With South China being one of the most important manufacturing bases in China and home to thousands of small and medium enterprises (SMEs) that manufacture electronics, the newly-derived programme is aimed to help buyers seek target suppliers while meeting them in the timeliest fashion. Based on the visitor data acquired from 2012 – 2014, around 80% of professional visitors to Asiamold were SMEs, indicating their strong demand for mould and die-casting related products. Some of the programme highlights include onsite business matching services for domestic and overseas buyers, overseas delegations and others. To gather some of the most reputable exhibitors from Asia, formnext will launch the Asia Select Programme where 40 prominent companies are selected from across Asia via a set of strict screening principles to participate in its inaugural edition. The same set of exhibitors will be introduced to Asiamold. Through this programme, the organisers hope to improve overall exhibitor quality, the fair’s international foot print, while at the same time attract a surge of higher calibre buyers to the aforementioned fairs. Asiamold is organized by Guangzhou Guangya Messe Frankfurt in cooperation with formnext and Intermold Japan. formnext is Mesago Messe Frankfurt GmbH’s trade fair for tool making and additive technologies/3D printing. The debut show will be held from 17 – 20 November 2015 in hall 3 of the Frankfurt exhibition grounds and the next edition of Intermold Japan will be held from 20 – 23 April 2016 at INTEX Osaka.